The Gray [Whale]s are back in town – Field season 2016 is getting started! Hello Everyone, and welcome back for season two of our ever-expanding research project(s) about the gray whales of the Oregon coast! Here is a post outlining our primary goals, and some of the tools we use. Here are some of the problems we ran into last season, and their solutions. Wondering how we tell the difference between individual whales? Read this. Finally, here are some of the results and mapped tracklines from the summer 2015 field season. 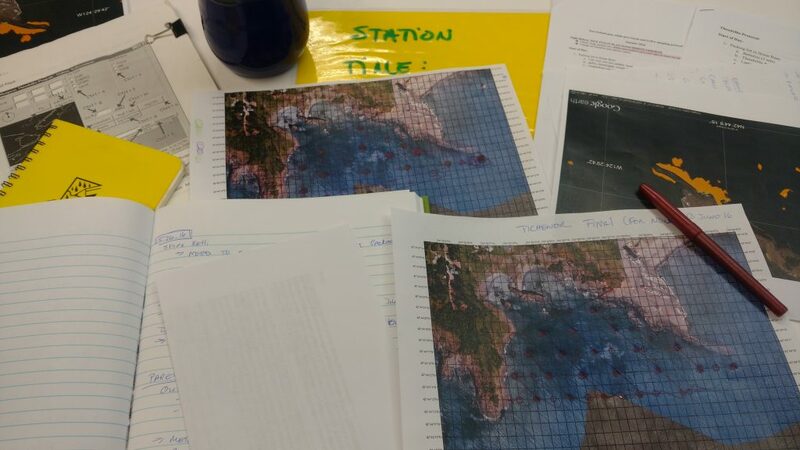 During this summer season, the newest iteration of team ro”buff”stus will be heading back down to Port Orford, Oregon to try to better understand the relationship between gray whales and their mysid prey. Half the team will once again use the theodolite from the top of Graveyard Point to track gray whales foraging in Tichenor Cove, the Port of Port Orford, and the kelp beds near Mill Rocks. Meanwhile, the other half of the team will use the R/V Robustus (i.e. 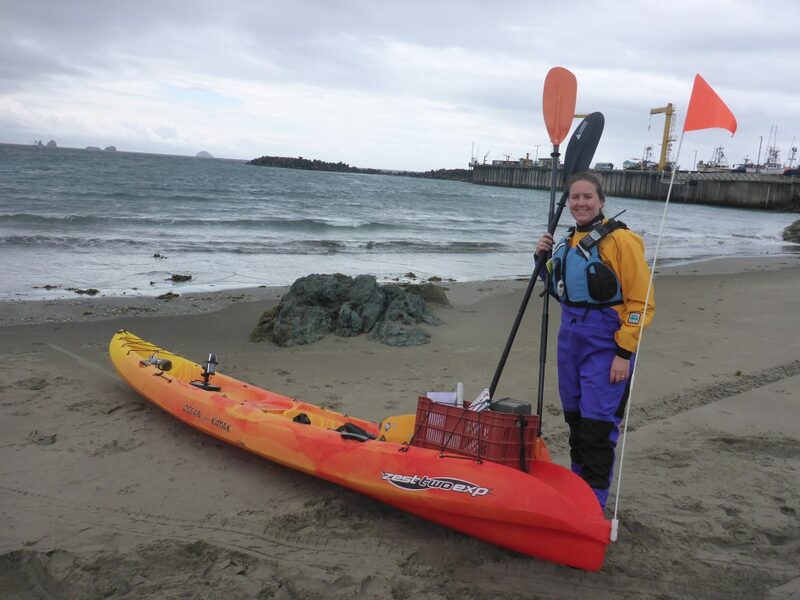 a tandem ocean kayak named after our study species – Eschrichtius robustus, the gray whale) to repeatedly deploy a GoPro camera at several sampling locations in Tichenor cove. 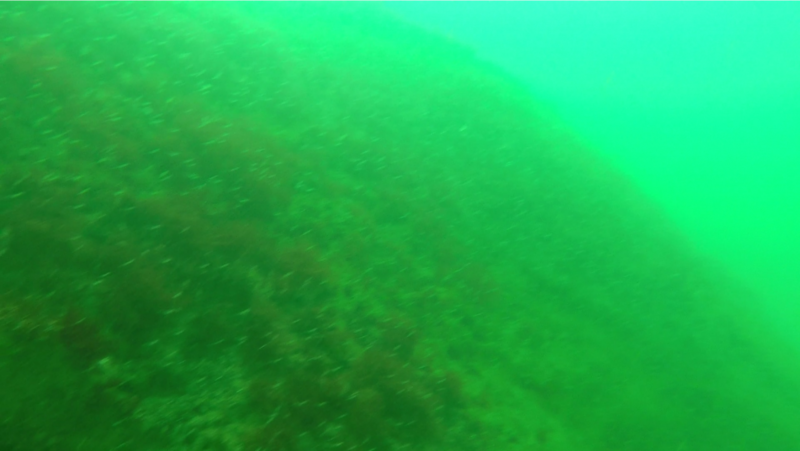 We hope that by filming vertical profiles of the water column, we will be able to create an index of abundance for the mysid to describe their temporal and spatial distribution of their swarms. We’re particularly interested in the differences between mysid swarm density before and after a whale forages in an area, and how whale behaviors might change based on the relative density of the available prey. 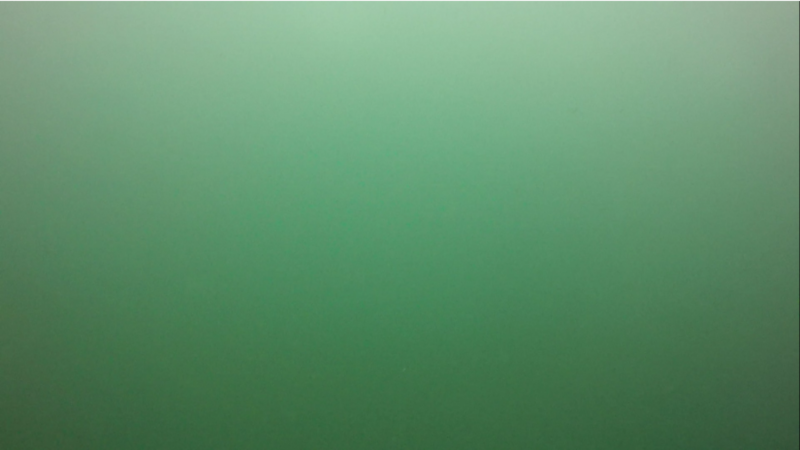 Example A why it is a bad idea to try to sample during a diatom bloom – You can’t see anything but green. what settings to use on the camera, how fast to send it down and bring it back up, what lens filters are needed (magenta) and other logistical concerns. (Huge thank you to our friends at ODFW Marine Reserves Program for the help and advice they provided on many of these subjects.) We spent some time in late May testing our deployment system, and quickly discovered that sampling during a diatom bloom is completely pointless because visibility is close to nil.  This image is taken at a depth of ~10 meters, with no color corrective filter on the lens – notice how blurry the mysid are. Much clearer Mysid! This time with a magenta filter on the lens to correct the colors for us. My advisor recently introduced me to the concept of the “7 Ps”; Proper Prior Planning Prevents Piss Poor Performance. 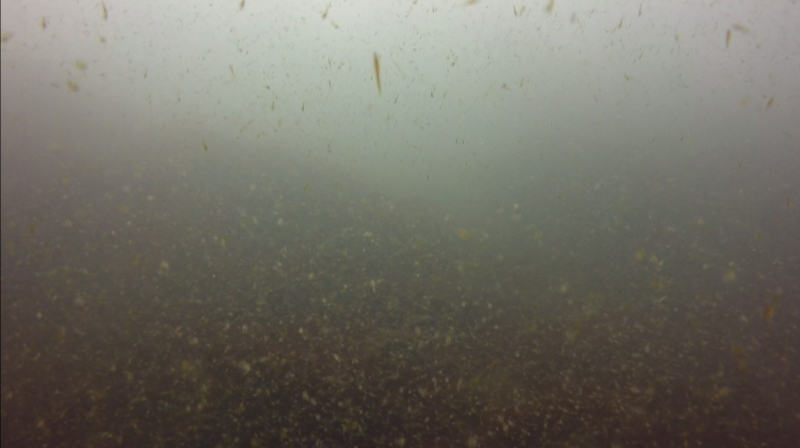 To our knowledge, we are the first group to try to use GoPro cameras to study the spatial and temporal patterns of zooplankton aggregations. With new technology comes new opportunities, but we have to be systematic and creative in how we use them. Trial and error is an integral part of developing new methods – to find the best technique, and so that our work can be replicated by others.  Now that we know the GoPro/Kayak set-up is capable of capturing useable imagery, we need to develop a protocol for how to process and quantify the images, but that’s a work in progress and can wait for another blog post. Proper planning also includes checking last year’s equipment to make sure everything is running smoothly, installing needed computer programs on the new field laptop, editing sampling protocols to reflect things that worked well last year, and expanding the troubleshooting appendixes so that we have a quick reference guide for when things go wrong in the field. I am sure that we will run into more weird problems like last year’s “Chinese land whale”, but I also know that we would have many more difficulties if we had not been planning this field effort for the last several months. Planning our sampling pattern in Tichenor Cove. Good luck down south. We have seen over 150 whales this year up at Boiler Bay. The Humpback that hung out last summer looks like it has returned and hangs with the grays. Some Orcas have been about from Cape Perpetua to Lincoln City for about a month. Haven’t seen them myself though. Also the Oyster Catchers have three eggs this year.